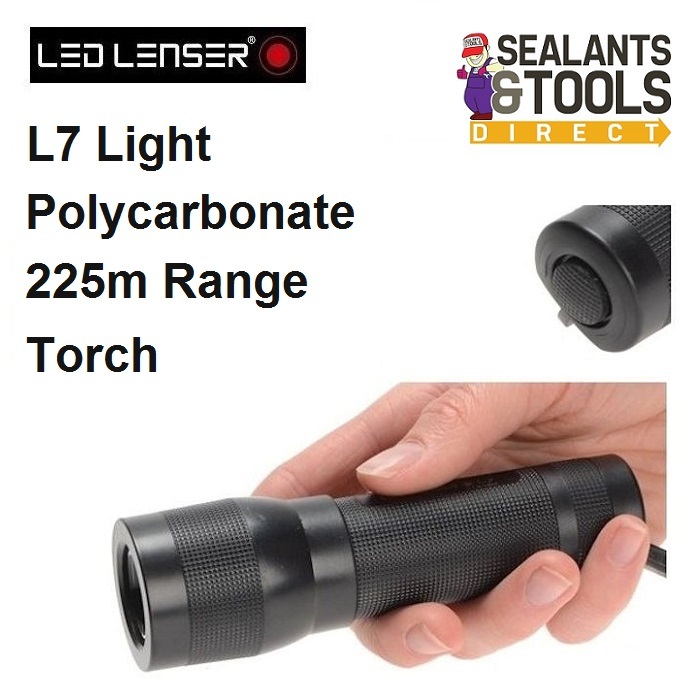 This Professional LED Lenser 7008 is made from the a lightweight polycarbon material that gives the torch strength and a good lightweight feel. The 7008 LED Lenser is incredibly energy efficient and will generate very little heat. LED will burn brightly for up to 100,000 hours that almost 11.5 years of continuous light. Has no breakable filaments so it can stand rough handling. High intensity CREE LED light chip has a maximum intensity of 115 lumens. Has a spot to flood focus. LED Lenser® are renowned as one of the most technologically advanced manufacturers of torches in the world. Many users of LED Lenser torches work in harsh and demanding environments, such as the security or military professions, trade engineering, machinery maintenance, and the construction industry, as well a number of domestic and leisure activities.